GunnCo offers a choice of flow meters to meet your landfill leachate needs. These meters provide you knowledge about the behavior of your system and a better understanding of how the system is operating. Our recommendations are based upon ease of use, cost of maintenance, budget, purpose, and installation requirements. 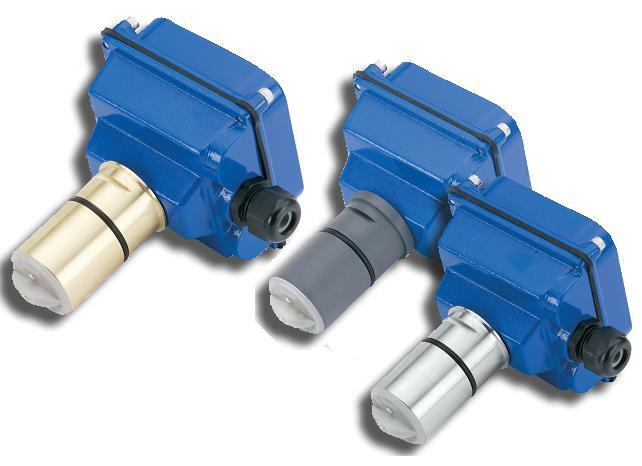 Our standard mechanical insertion paddle wheel sensor offers an economical solution for most applications. These sensors are easy to service should you need to clean or replace. 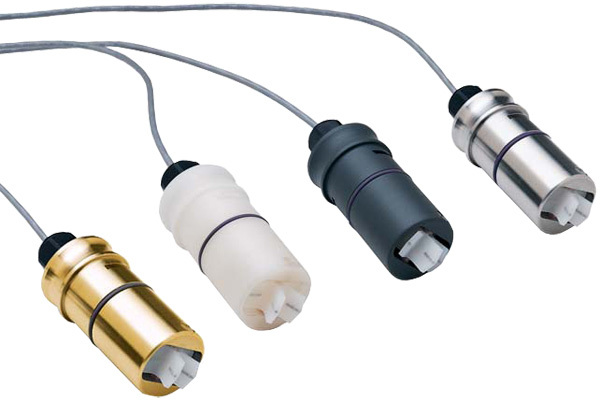 Sensors are available in several materials of construction from PVC to stainless steel. These sensors may be installed within the riser to prevent freezing and simplify construction or they can be installed outside the riser for easy access. Digital displays provide reliable instantaneous rate of flow and flow total when installed in control panel. These displays may also be paired with electromagnetic sensors or used as an auxiliary display. Electromagnetic(Mag Meters) insertion sensors offer high accuracy and with no moving parts minimizing concerns of fouling. Mag meters are installed outside the riser and like their mechanical counterparts these insertion design sensors are easy to service. Flanged mag meters are provided as a single integrated sensor and display or may be provided with a sensor and remote display. These meters have a minimum intrusion of the sensors for clear passage of the leachate stream. These meters are an excellent selection for commerce such as tank transfer or effluent discharge applications. Ultrasonic flow meters represent the latest in technology with non-invasive operation. The external transducers attach to the outside wall of the pipe to determine flow rate and total. These meters are suitable for permanent or temporary installations and may be portable for use at different locations. Options such as outputs signals and alarms are also available for remote monitoring. 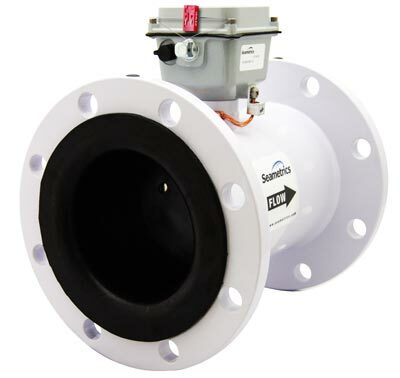 We offer other flow meters such as mechanical turbine, positive displacement, and accessories such as strainers and baskets where applications may demand. 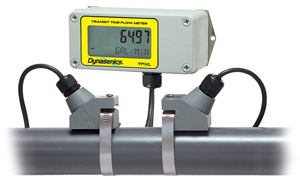 Call GunnCo to discuss how a flow meter can benefit your operations and compliance.